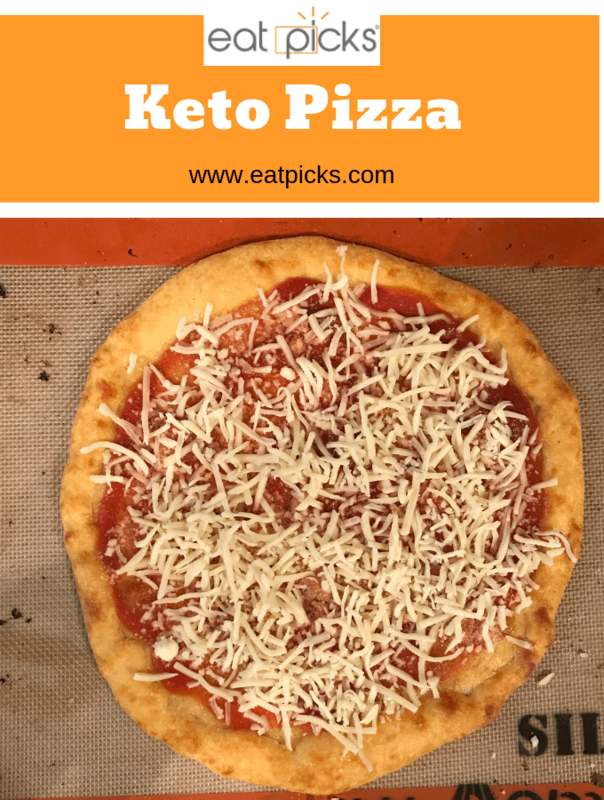 Easy Keto pizza recipe is a game changer when it comes to starting out on the keto diet plan. 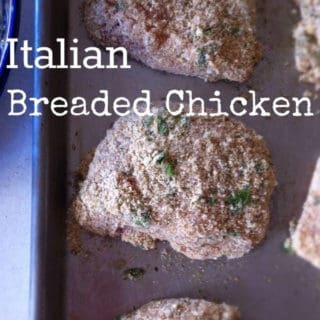 It is cheesy, crispy and downright delicious, especially topped with your favorite meat or veggie selections! When the New Year approached, I decided to give the Keto Diet a try. I read so much about this high protein, low carb way of eating that I figured it wouldn’t hurt to follow this plan to shed a few pounds. Truth be told, more than a few, twenty pounds to be exact. Last year was a bit rough- which will be a story for another day. I’m not going super-strict, however, I am cutting out sugar, bread, rice, and pasta. Can you hear me crying? Oh, it’s been hard to give up bread and pasta and my cookie before bedtime. 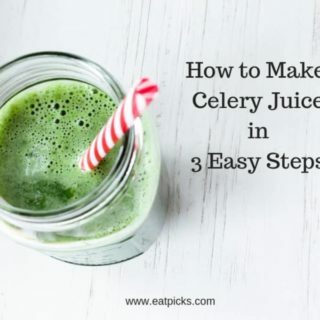 I’m still drinking my celery juice three mornings a week, but that doesn’t seem to curb my desire to chomp into the nearest flaky almond croissant. So, protein diet to the rescue. So, fair warning- I normally work hard to bring really pretty food pictures to you on this blog! 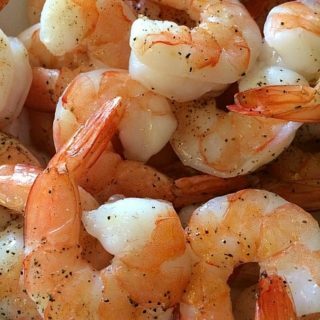 I want you to know you can easily make some drool-worthy foods with our recipes! However, this post is full of photos I took on my phone the other night as I made this Keto pizza recipe for the first time. It came out SO good, I did not want to wait to make the pictures all pretty. I am amazed I can make a dough out of 4 ingredients that makes me feel like I can enjoy a piece of pizza again!! Rejoice! This dough even baked like a pizza crust! So, the other night I discovered a recipe for what’s called FatHead Dough, made with almond flour . 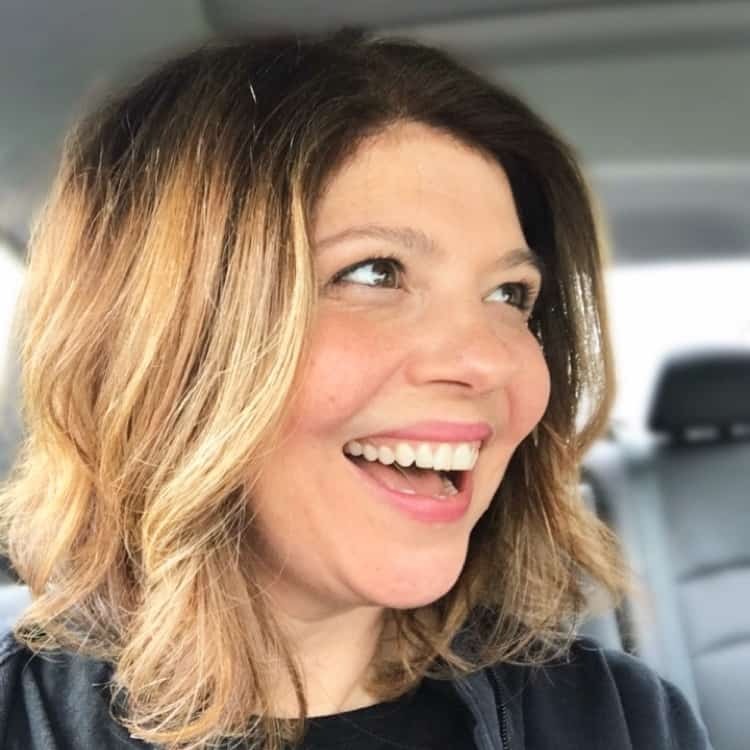 Almond Flour and Coconut Flour seem to be the flour of choice when working with Keto based recipes. Personally, I would use coconut flour more for sweet based recipes vs. bread based, just because coconut tends to leave a very slight hint of sweet. You can use either, but for this, I would recommend almond flour. In a microwave-safe glass bowl , add mozzarella cheese & cream cheese. Heat in 30-second intervals until cheese is melted and can stir. Add almond flour and egg and stir together until a loose dough ball forms. You may need to add more flour in small amounts until you can make a ball with your hands. The dough will be very sticky, however, just put a bit of water on your hands to knead the dough. Place on a non-stick mat , like a Silpat or on a piece of parchment paper . Place a piece of parchment paper on top and roll out to a half- inch thickness. Peel off top parchment paper and roll edges an inch toward the center. This will create your crust. Poke holes with a fork and place non-stick mat or parchment paper on baking tray. Remove tray from oven and sprinkle with garlic powder. Top with 2 tablespoons tomato sauce, mozzarella cheese, parmesan cheese and any other topping of choice. Bake 10 minutes. Cut with pizza cutter and serve. I would treat Keto Pizza just like any other homemade pizza! I love pepperoni pizza, so that, of course, will be my first suggestion. This list is just a suggestion, let your flavor craving take charge and top with all of these items if you want! I made one keto cheese pizza and one topped with cheese and bacon. They were both so good, even my family had some and gave two thumbs up! Friday pizza night is saved! I’m so happy!! When I make this again, because I most certainly will- I will take better pictures to share. 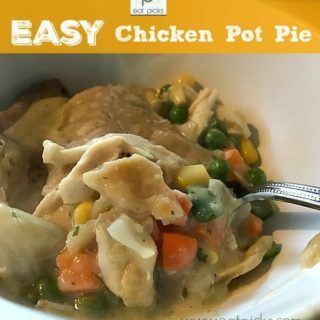 For now, I wanted to make sure I got this up as many of you following along on Instagram and Facebook asked for the recipe! 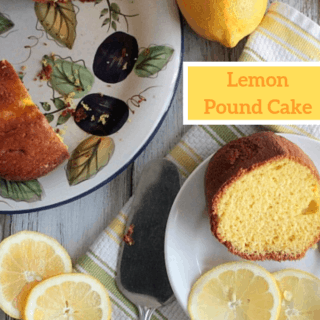 Here is a printable recipe for you to follow! 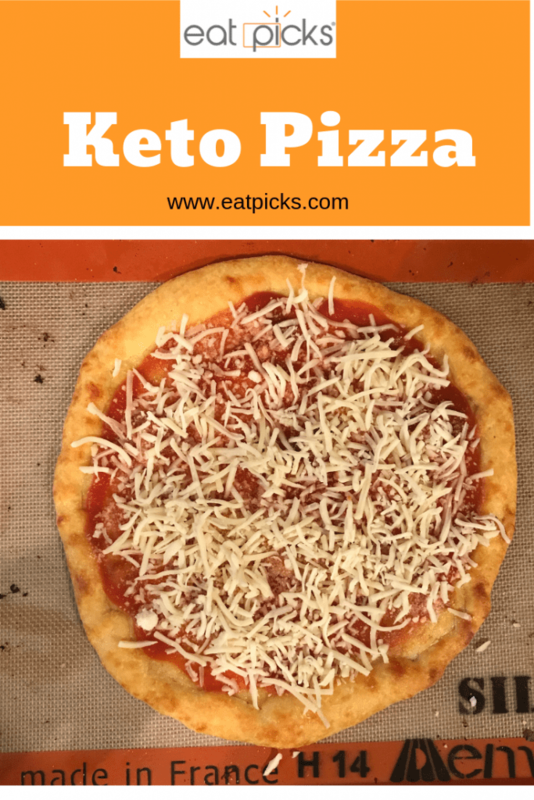 Keto Pizza is easy to make with this Fathead dough recipe. Give it a try if you are missing bread! In a microwave-safe glass bowl, add mozzarella cheese & cream cheese. Heat in 30-second intervals until cheese is melted and can stir. Place on a non-stick mat, like a Silpat or on a piece of parchment paper. Place a piece of parchment paper on top and roll out to a half- inch thickness. Return pizza to oven and bake additional 10 minutes, or until cheese is melted.